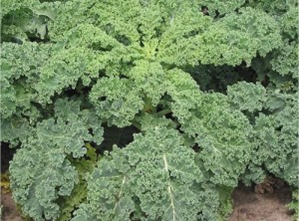 Kale is a wonderful vegetable that is extremely hearty and nutritious. Recently, they’ve become the rage in all sorts of dishes especially as a replacement for other greens. While this may be a fad for the moment, it’s not a bad one and hopefully it will help this leafy green integrate back into the mainstream diet. 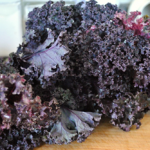 Because of this high nutritional content and also its high anti-inflammatory properties, kale has become widely regarded as a “superfood”. There are also claims that kale may also help fight cancer. The most familiar and common of these is the curly variety. 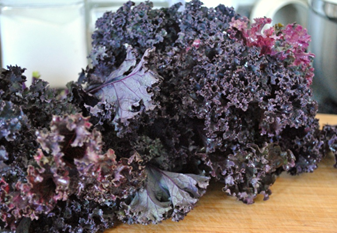 One additional variety of kale is red kale. Despite its distinct coloring, it really doesn’t differentiate itself in any measurable way in terms of flavor so if you can find it, it makes a pretty consistent substitute while the coloring adds a nice decorative touch where appropriate. Being from the same family though, these all have similar flavor profiles, but at the same time each has its own subtle variations in taste. This is probably not immediately obvious to most so really you can use them interchangeably with the biggest difference being texture. 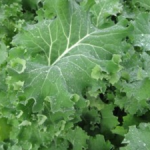 Interestingly, kale tastes a little better after being exposed to a little frost – in most cases a little sweeter and more flavorful. 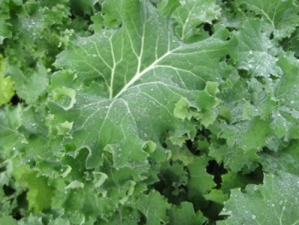 Kale originates from the cabbage family (reference article coming! ), which encompasses a large variety of vegetables including cauliflower, Brussels sprouts. Over time, the different expressions within this family have been cultivated to suit different needs be they horticultural or aesthetic. 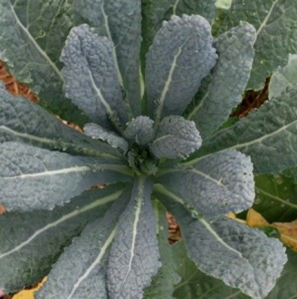 Because kale by its nature is typically a fairly hearty vegetable, it is typically cooked in a manner that tenderizes it, or otherwise alters its texture. Some popular techniques include stewing, roasting, braising, or my favorite, dehydrating to make kale chips. I’ll compile a collection of recipes and continue to list them below. One distinct attribute in all varieties of the cabbage family, is the hearty stem which as in the case of cabbage itself, and cauliflower, are typically trimmed off. This is generally true for kale as well, though for certain varieties this is not necessary. Once trimmed, the stems can either be discarded, or boiled for flavoring to make soup stock. 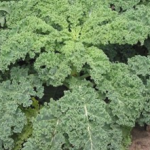 Growing kale – is there interest in this topic? If so, leave a comment and let me know! I can do a little research and put together a follow up post. If the recipe listed hasn’t been linked yet, stay tuned!